Ink supply system:peristaltic pump supply,degassing NEG pressure system. Belt cleaning system:Auto brush & sponge-roller washing system belt wiping system. Transducer & photoelectric sensor system, while fabric not flat or upwarp ,it will alarm, and printhead will stop working.One set of this system installed beside belt,another one beside printhead. ​Belt-transporting system,integrated fabric feeding & take-up system,fabric spreading ,fabric entry unit. Software:TEXPRINT (original) which is widely used in the digital printing industry, and authoritatively in the world. Japan Panasonic servo motor & German speed reducer. Fabric transportation: Habasit industrial belt.Origin from Swiss Habasit. 2. How much cost for per sqmt? 3. How many for ink consumption? printing,25years in automatic control system. Wide range spec product for your detailed requirement. 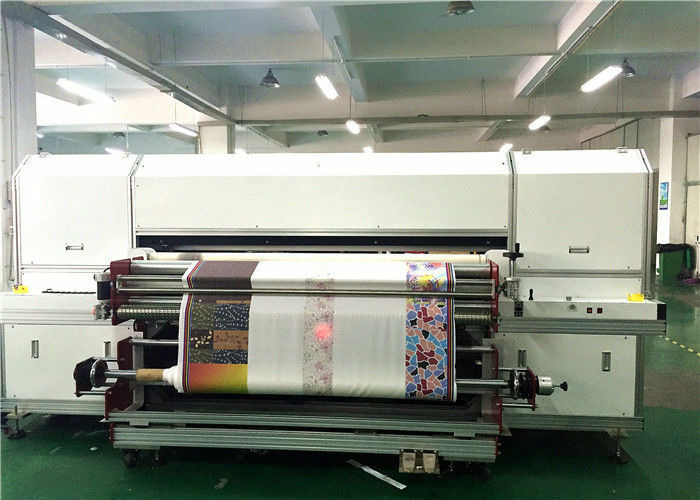 China Good Quality Digital Textile Printer Supplier. 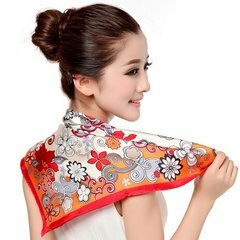 Copyright © 2016 - 2019 digitaltextile-printer.com. All Rights Reserved.